Have an Off Road Jack, but are sick of it rattling as you drive down the road? This handy Off Road Jack Handle Retainer Strap from Rugged Ridge® pulls taut to secure the jack handle to the jack and eliminates obnoxious rattles. Simply loop the strap around the jack handle and pull it tight and go! Constructed of durable nylon with reinforced hook and loop fasteners for long life and durability. 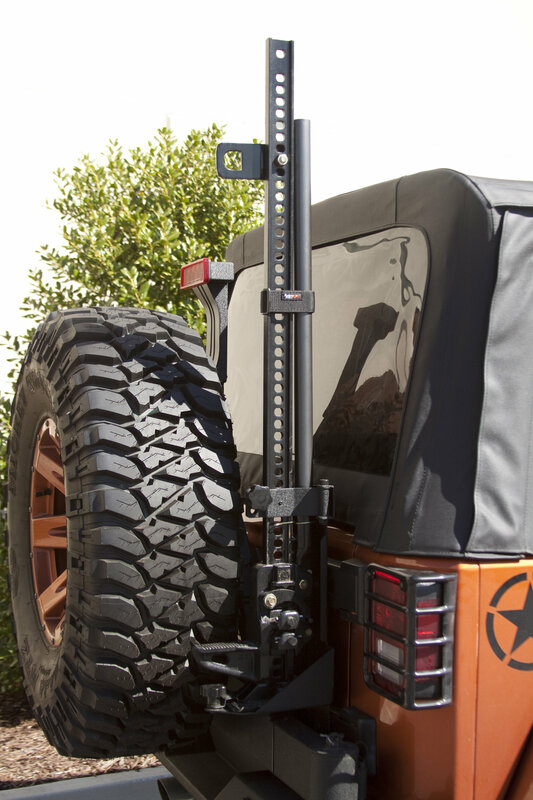 Great for trucks and Jeeps fitting most off road style farm jacks including Hi-Lift® brand. Annoying rattling finally gone. 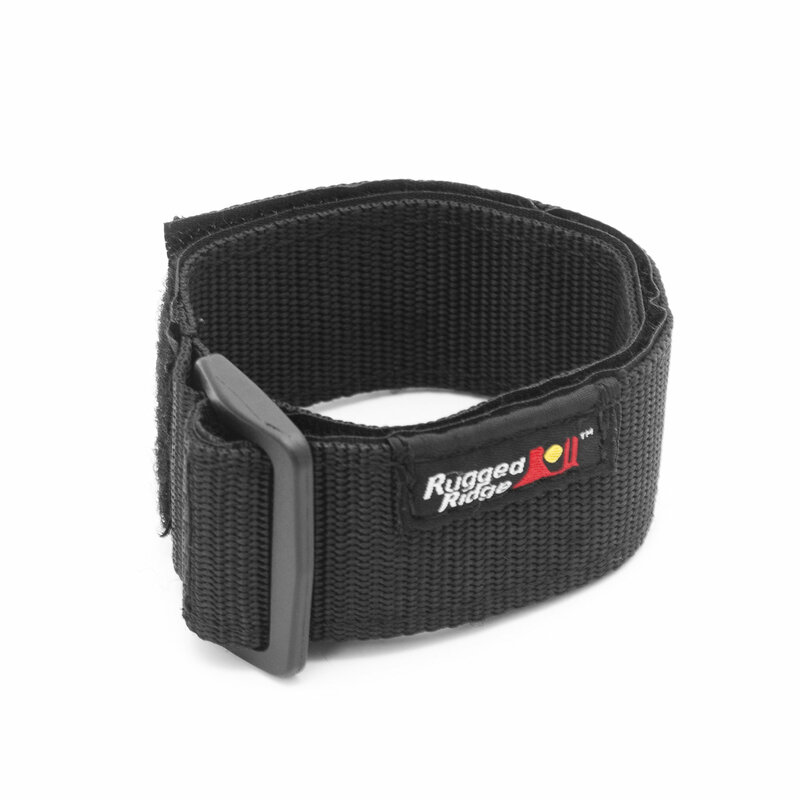 Rugged Ridge products one of the best in the industry. Never disappointed. These are great straps for securing the handle to the Hi-Lift Jack tower so it doesn't move around when wheeling.